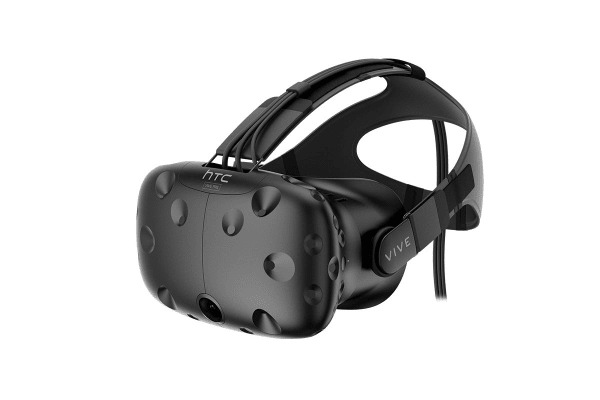 Featuring seriously sharp graphics, a 110 degree field of view, pinpoint-accurate controls and HD haptic feedback, it’s easy to see why the HTC Vive has been hailed as the best VR headset on the market. 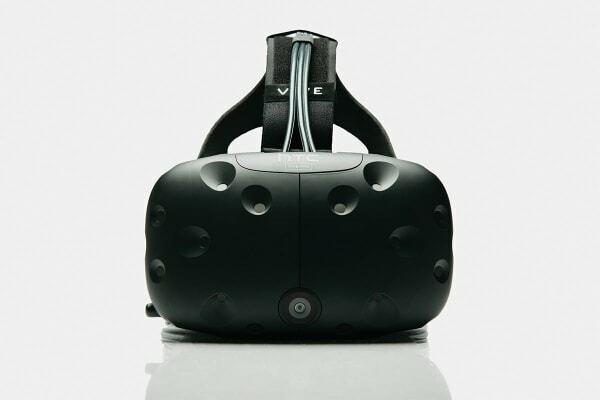 There’s VR headsets… and then there’s HTC Vive. 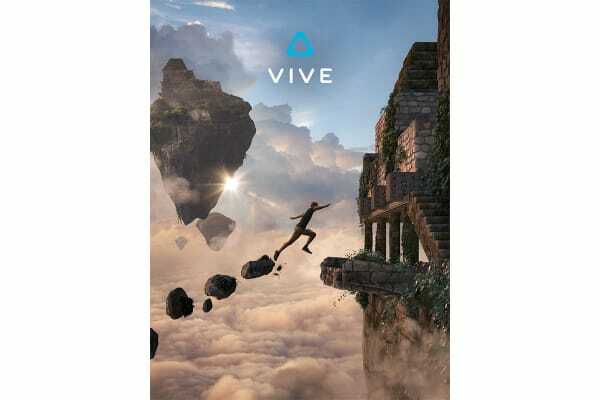 Offering the most immersive VR experience imaginable, the Vive delivers on everything from a perfectly natural 110 degree field of view, pinpoint movement tracking and state-of-the-art controllers. With over a thousand games for SteamVR, the HTC Vive brings you gaming like never before. You’ll get room-scale experiences, absolute tracking, chaperone guidance and everything else that you love about Steam, now in VR. Unlike other high-end VRs which use a single camera to track your movements, the HTC Vive has two base stations which track your movement more accurately to map out your very own virtual world.